1. Cupcakes of any flavor or vareity. It is best to have at least one per player. 2. Cardstock or heavy construction paper with numbers 1 through 15 (if you have less than 15 players, only have as many numbers as you need). 3. Slips of paper with as many numbers as you have on the floor and put them in a bowl so you can draw them out one by one. 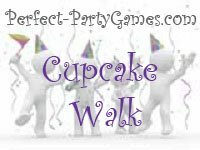 Decorate the cupcakes, if you are using this game for a very young crowd, it is fun to make the miniature cupcakes. Tape the numbers to the floor in a circle so that they will stay in place when the players walk on them. Have the CD player plugged in close to the circle of numbers. Play a song for a few seconds while the guests walk around the circle from number to number. When the music stops, make sure that only one player is standing on each number. Players are not allowed to share a space. Then draw a number that corresponds to the numbers on the floor. The player standing on the number that was drawn out of a hat gets to choose what cupcake they want. The player that won the cupcake leaves the game and takes the number they were standing on from off the floor. Then the music begins again as the remaining players walk the circle. If you have many players, then do not play elimination style as listed above. Just have as many games as you have cupcakes. Have the guests decorate the cupcakes first. 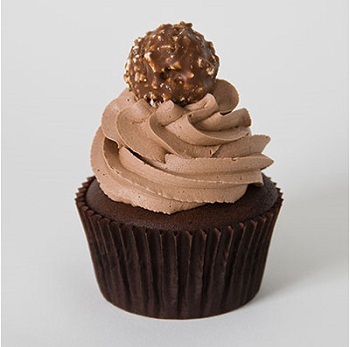 Then while playing, the winner of the round can pick the cupcake, but it can not be the one they decorated.